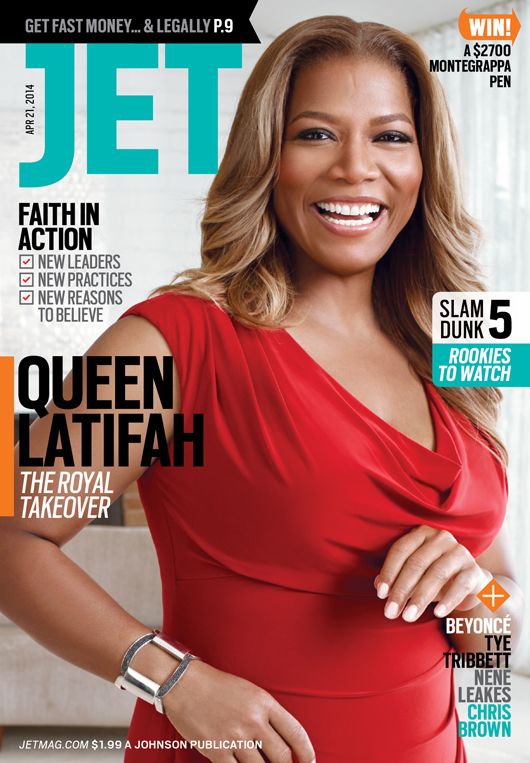 Jet Magazine Online Only?!? WTF?!? This entry was posted in american history, magazine, news. Bookmark the permalink.